Free Yourself! Change Your Life! 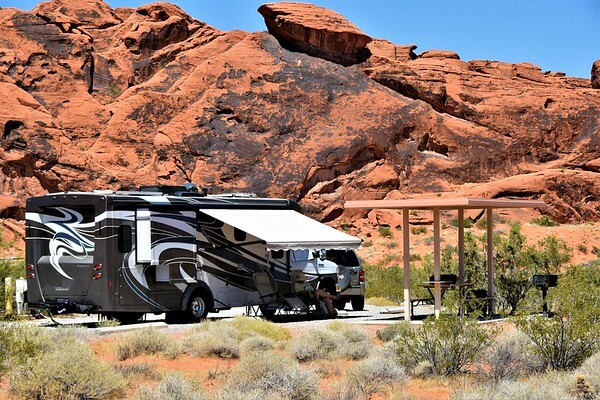 This website is dedicated to the use of RVs in the pursuit of a dream lifestyle. If you are considering becoming a full-time RVer, this is the place for you! Check out our "Welcome Video" below for an overview. We're Howard & Linda, and we started RV-Dreams.com way back in 2005, the year we became full-time RVers. We were new RVers then, but we've continued to add information here as we've learned and now, over a decade later, we hold Educational Rallies and present seminars at RV shows across the country. Are You One Of Those Special Souls? GREAT! Then join us as we help you discover the world of living life on the road full-time. "We must be willing to get rid of the life we've planned, so as to have the life that is waiting for us!" To start your journey through this 200-plus pages of information, click on the navigation bar buttons to the left, use the search box at the bottom of this page, or go to our Site Map. Enjoy the ride!